When it comes to doors we offer all variety. 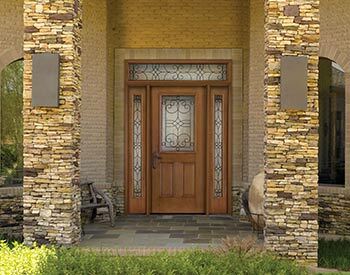 From Fiberglass to Steel doors we have you covered. Our product will deliver years of beauty, reliable use, and best performance money can buy. If you are having a difficult time in choosing the color, no worries. 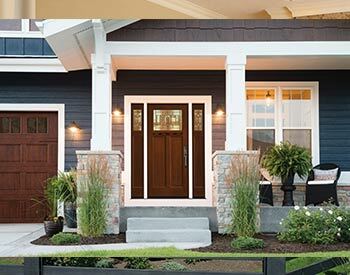 We have a large range of colors and finishes that will help you make a decision on your new door. 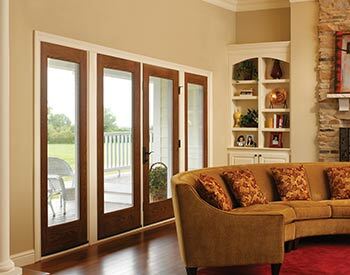 Besides the elegance, your new door will provide to your home. It also offers many advantages to you as a homeowner. Call us today to discuss your options. 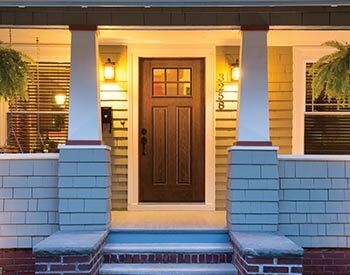 Our Sales team is here to help you find the doors that best suit your project and your budget. 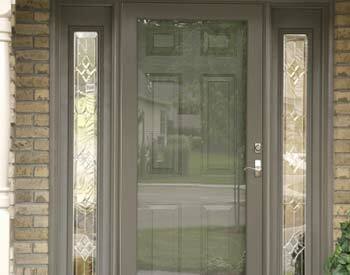 Contact EcoView today to learn more about different door replacement solutions. Call now to schedule your free, in-home estimate and consultation!